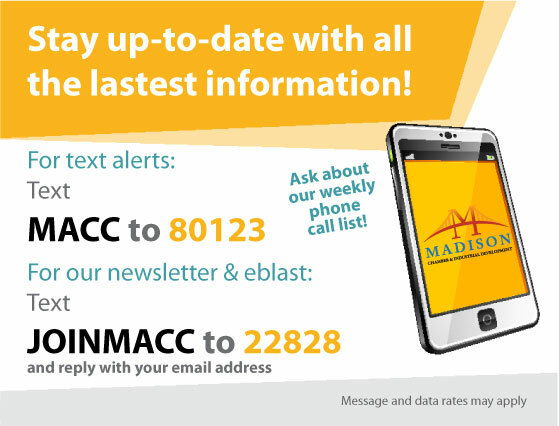 We strive to connect you with the Madison, Indiana area community. Below are six community sectors that should direct you to just about anything you need to find. If there is something you can't find, just contact the Madison Area Chamber of Commerce. We'll be glad to get you pointed in the right direction. If we don't know the answer to your question, we likely know who to contact to find it. Through this page, you also have the opportunity to become a member of the Madison Area Chamber of Commerce and support our mission of providing the vision, support, and resources to develop business. We have regular networking events to help you build meaningful, professional relationships. The Chamber is a strong and active advocate for quality of life and community-building initiatives throughout the area. If you want to know more, just join our mailing list! Now, let's get you connected! The Business & Development page will connect you to all things business-related from events to information about starting a business. When it comes to business and development, the Madison Chamber & Industrial Development is a one-stop shop for all your needs. We have the team, the partners, and the resources to help you succeed! The Government & Education page will connect you to local governmental entities and local school systems. We'll even help you discover the right department within the government to find what you're looking for. Again, if you can't find something, just contact us, and we will point you in the right direction. 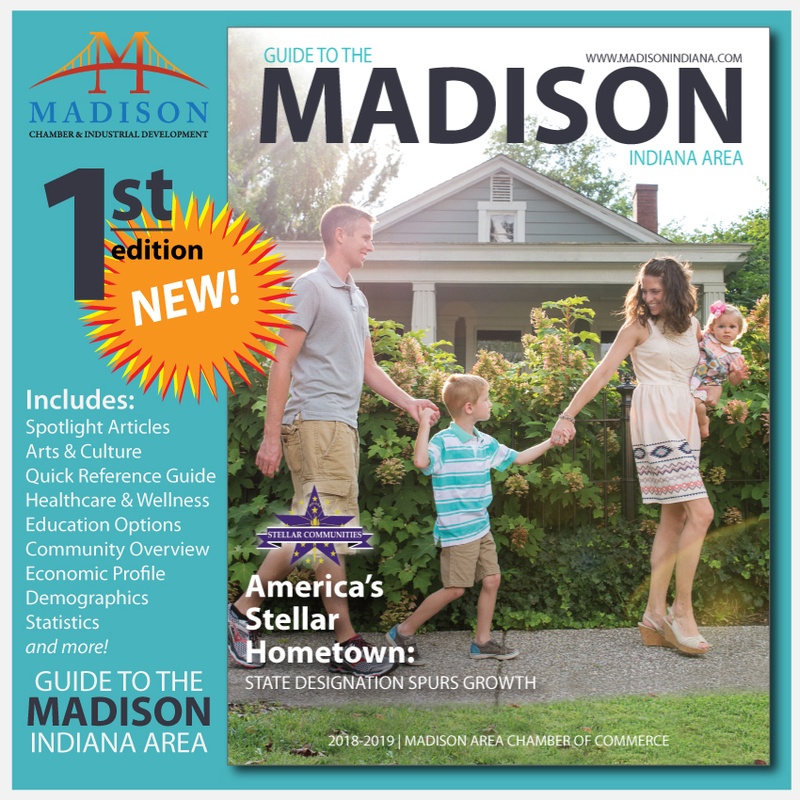 The Visitor Information page is our guide to welcoming visitors to the Madison area. Visit Madison can help you plan a fantastic trip! Here, you can find information about events, festivals, restaurants, recreation, and more! With help from Visit Madison and the Chamber, you can find the best places to shop, eat, stay, and play in Madison! The History, Arts, & Culture page will connect you to our vibrant arts community and our one-of-a-kind historic sites. Madison has the largest contiguous National Historic Landmark Districts in the country and one of only six Indiana Cultural Districts. You are sure to find something interesting and intriguing here! The Live and Work Here page is our guide for residents and employees in the Madison Indiana area. On this page, you can find information about housing, jobs, utilities, recreation, health care, child care, local organizations, statistics, events, and more! Plus, we can help you find the best local places to shop, eat, and play in Madison! The Community Services page will connect you to a variety of local organizations that help individuals and families with a variety of needs from housing, utilities, and clothing to counseling, job placement, education, and beyond. The Madison area is a very supportive community. Learn how you can give back through volunteer and giving opportunities. 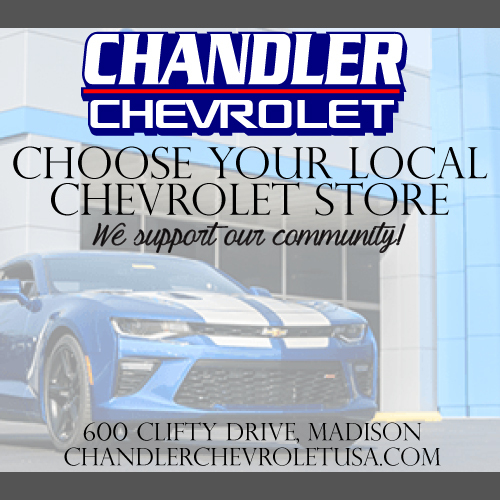 Chamber Members offer Hot Deals to the Madison community! Curious if your favorite shop is having a sale? Click here! Look no further than our job board to access opportunities with local employers!